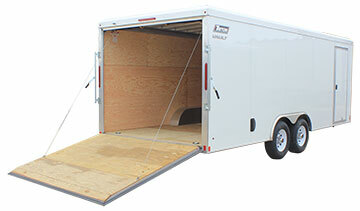 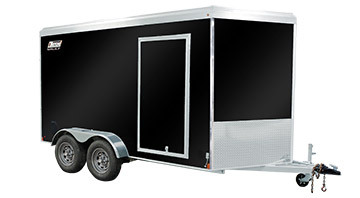 Our Vault line of trailers is designed with quality materials for years of trouble-free service. 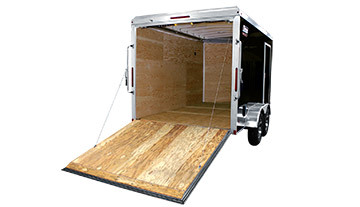 Features like a ramp approach angle engineered into the door, and ⅜” plywood walls, ensure you have the easiest-to-use ATV, Side by side or combination trailer experience. 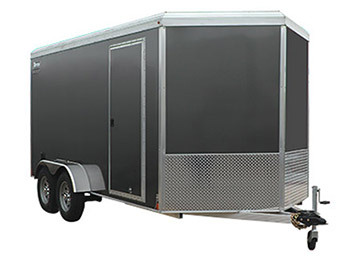 Take a look at some additional features below, and be sure to request a quote from your dealer when you find the model you’re looking for. 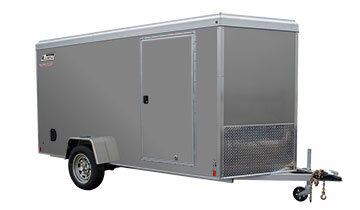 V-Nose Length 22" 22" 22" 22" 26" 26" 26" 26" 31" 31" 31"
(width x height) 63 1/2" x 66" up to 78" 63 1/2" x 66" up to 78" 63 1/2" x 66" up to 78" 63 1/2" x 66" up to 78" 75" x 66" up to 78" 75" x 66" up to 78" 75" x 66" up to 78" 75" x 66" up to 78" 87" x 66" up to 78" 87" x 66" up to 78" 87" x 66" up to 78"